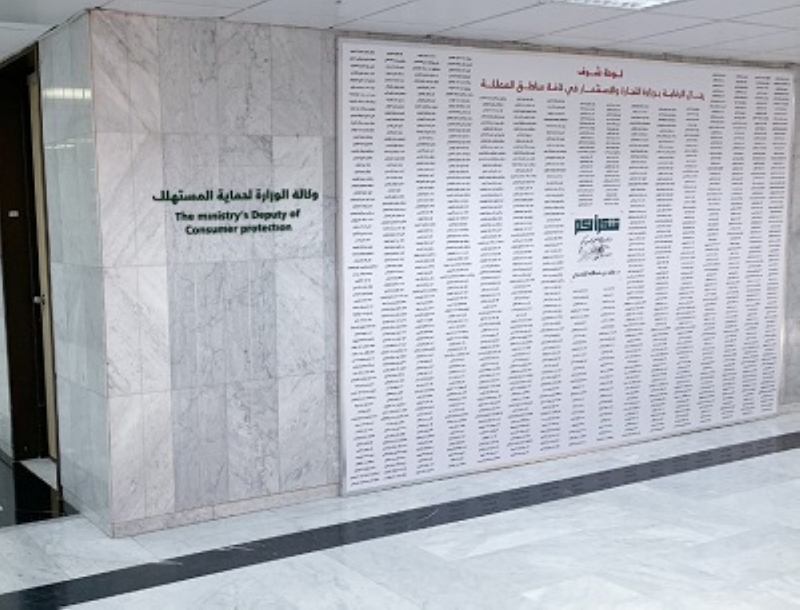 The Honor Panel installed at the headquarters of the Ministry of Commerce and Investment in Riyadh. 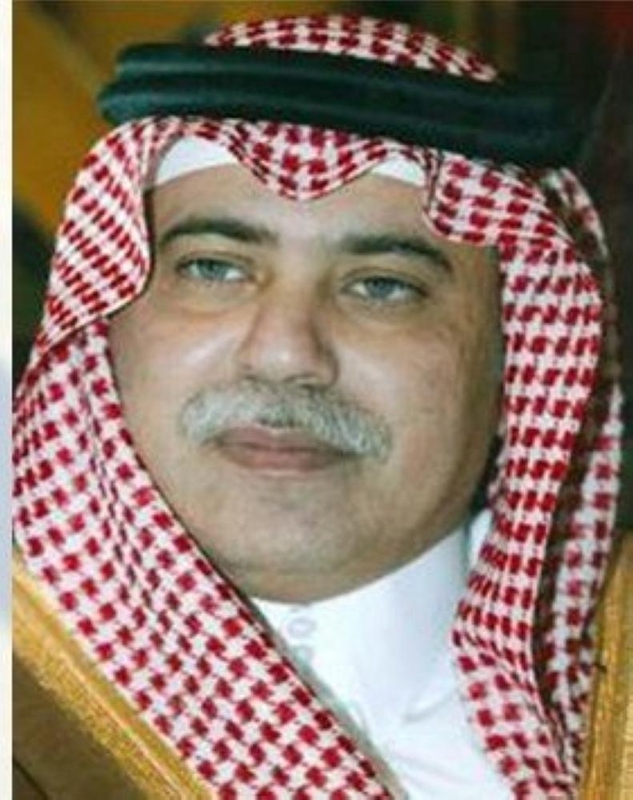 RIYADH — Minister of Commerce and Investment Majid Al-Qasabi has given directives to list all its inspectors of both gender in all regions of the Kingdom on a wall of honor at the ministry’s headquarters in Riyadh. This came during a ceremony for honoring the ministry’s field inspectors for their efforts in protecting consumers. It also reflected the minister’s keenness to support and promote the inspection and control activities, and to protect the consumers against any illegal practices, such as fraud, counterfeiting and commercial concealment. 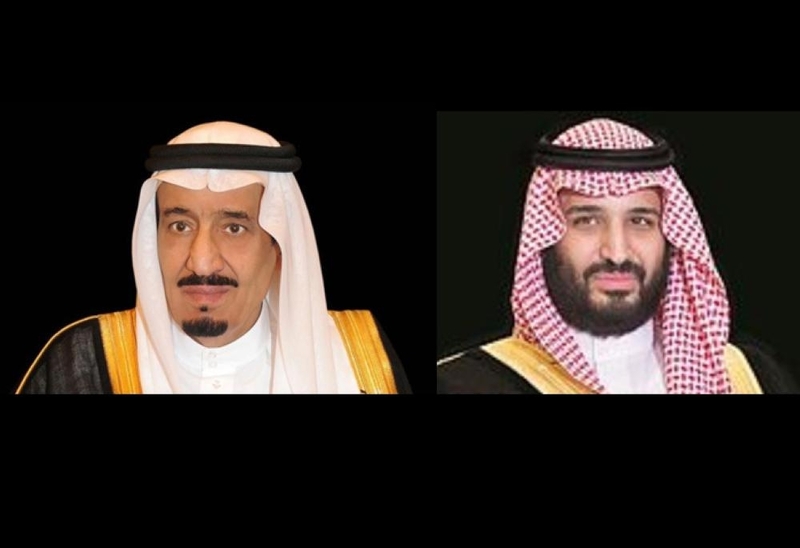 During a meeting with the ministry’s inspectors from all regions of the Kingdom, Al-Qasabi stressed that he “is part of the system and a soldier in the control and inspection team”. Al-Qasabi wrote on the Honor Panel “May Allah Bless You”, expressing his thanks, appreciation and gratitude to the field inspectors. The ministry considers the inspectors as a shield of the homeland, protecting the citizens and consumers against any counterfeit or fake products that may affect their health and safety, he said. The inspectors’ endeavors resulted in qualitative achievement in the first nine months of 2018. The inspectors were able to detect and seize more than 34 million fake products, valued at SR467 million. 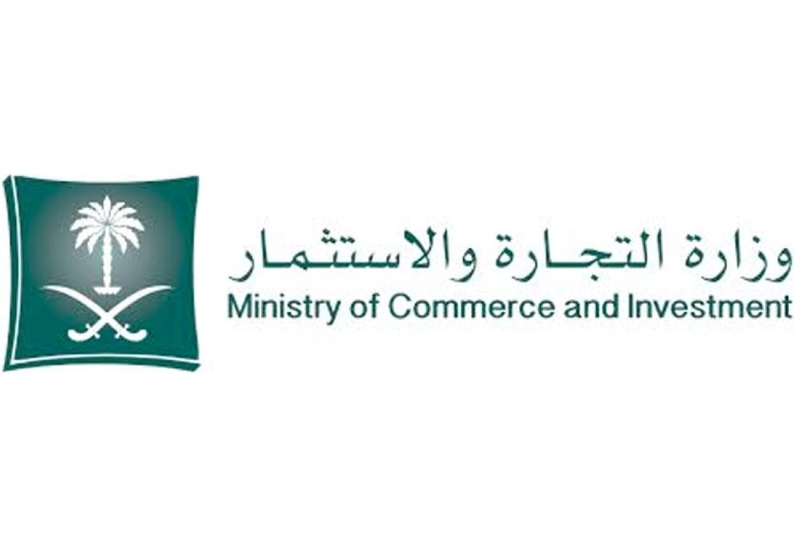 The MCI teams carried out 186,000 inspection tours on commercial establishments and registered 1,371 commercial fraud cases, which were referred to the Public Prosecutor’s Office for taking the necessary legal measures. The MCI’s Consumer Call Center (1900) received more than 1 million complaints or inquiries during the period.